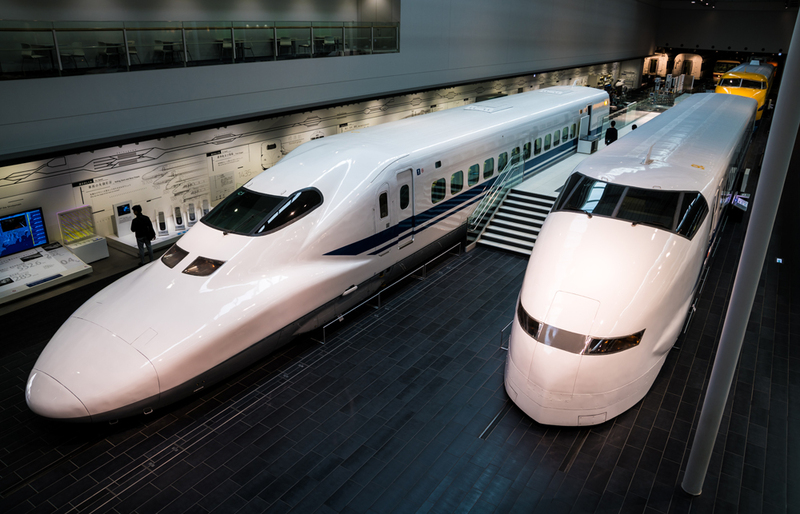 SCMaglev and Railway Park is a museum in Nagoya, Japan devoted to the Shinkansen, Superconducting Maglev, and other high-speed trains. In this post, we’ll review the railroad museum, share photos of the exhibits, tips for visiting, and our thoughts as to whether it’s worth your time and money. The SCMaglev museum is operated by Central Japan Railways, or JR Central, and feels very much like the type of corporate museum that is popular in Japan. 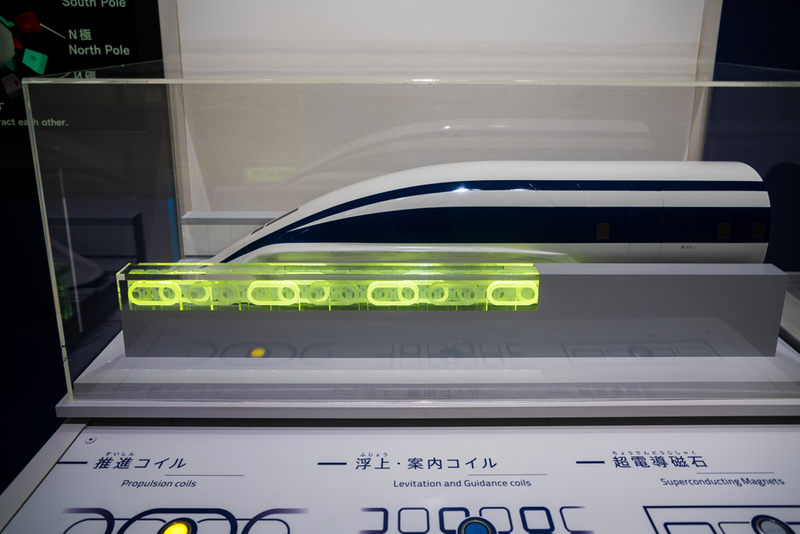 The interesting twist to SCMaglev and Railway Park is that it also functions as JR’s public pitch about the virtues of its Superconducting Maglev that the company intends upon building that will link Tokyo and Nagoya by 2027, and extend to Osaka by 2045. This might sound propaganda-ish, and to be fair, the SCMaglev does sound too good to be true. That is, unless you’ve ever used one of Japan’s Shinkansens. As huge high-speed train fans, we were absolutely enamored with the SCMaglev museum. We found it less propaganda and more a showroom displaying the future while honoring the past of a topic around which there is a lot of civic pride in Japan. 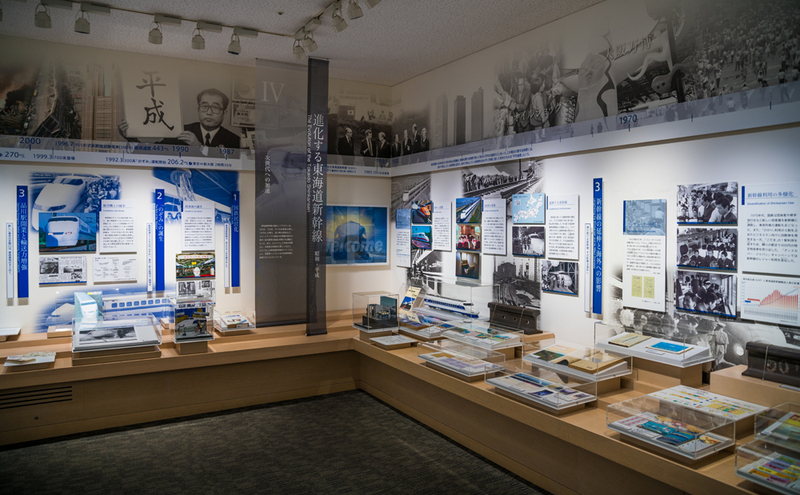 Per the SCMaglev and Railway Park’s website, the mission of the museum is to offer a place to learn how the railway has impacted Japan’s “society, economy, culture, and lifestyle.” The SCMaglev museum is a success in that regard, and it essentially provides a window into life in Japan through the prism of railways. Cultural changes, technological progress, and so much more is all reflected in the evolution of the railway. Beyond railways just being flat-out cool, this is a large part of what makes the SCMaglev museum work on multiple levels. It’s fascinating from that perspective. It’s also easy to see why the railroad is such a point of civic pride once you see the advances in high speed railway and the dynamism of Japan’s trains. 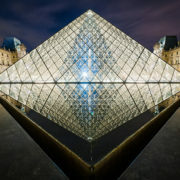 Another of the museum’s goals is said to highlight the “dreams and memories for each generation,” which is also clear. The technical prowess and efforts at pushing the envelope are really cool to see. 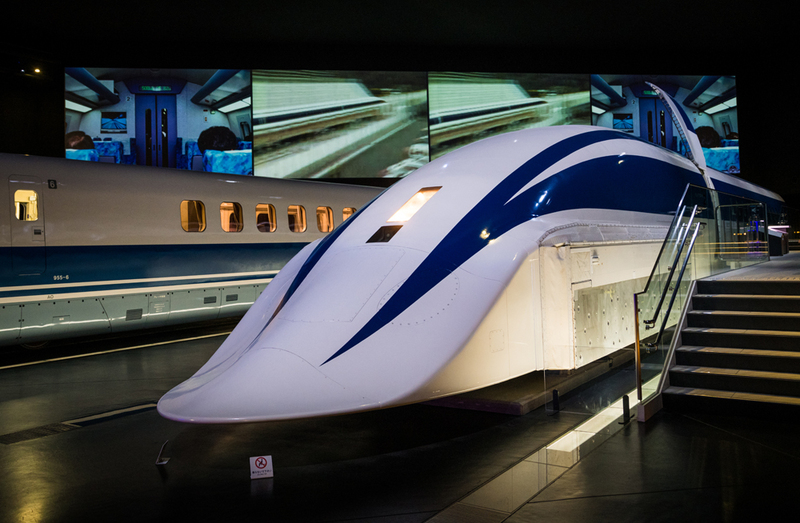 While other railway museums in Japan place most of their emphasis on the past, SCMaglev is decidedly forward-looking. This is in large part a showcase for the Superconducting Maglev, and it’s awesome to see the future decades before it will be ready for public consumption. Areas of the museum that don’t focus on the Superconducting Maglev still feature cutting edge (at least in the eyes of this American–many of these trains are actually decades old) technology via a lot of Shinkansen action. About a dozen of the rolling stock cars are Shinkansen, and that includes famous-in-Japan trains like the Experimental Shinkansen (300X), Series 0, and Dr. Yellow. I love the Shinkansen, so it being the focal point scores huge points for the SCMaglev and Railway Park from my perspective. It’s hard to believe these high speed bullet trains have been in operation for over 50 years in Japan. Meanwhile in America, [crickets]. In terms of planning your visit, the SCMaglev and Railway Park is about 30 minutes away from Nagoya Station by train. It’s located within walking distance of LEGOLand Japan, which could make it an interesting daytrip from either Kyoto or Tokyo. We haven’t done LEGOLand Japan, so we can’t really speak to the quality of that park, but it’s probably not something we’d do unless we had small children. Another interesting approach for visiting the SCMaglev and Railway Park would be doing it as a diversion while taking the Shinkansen from Tokyo to Kyoto (or vice-a-versa). In fact, this is what we’d recommend to those who have the Japan Rail Pass but don’t want to devote an entire day (or overnight) in Nagoya. 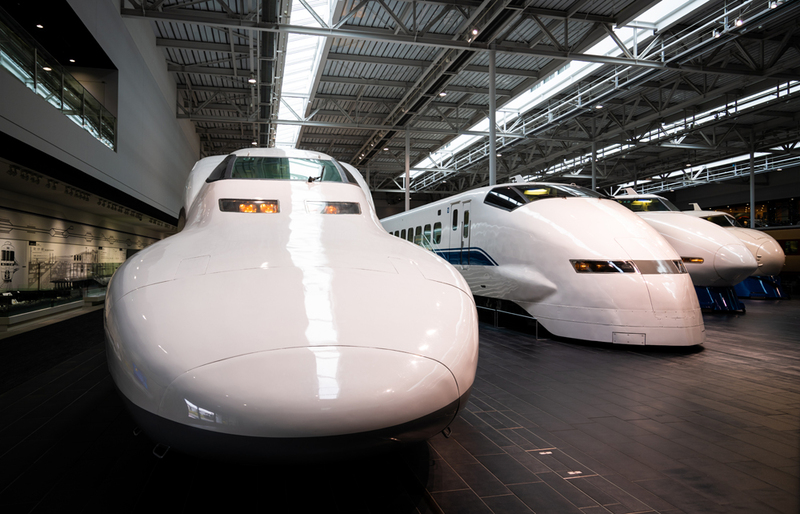 Expect to spend about 2-3 hours in the SCMaglev and Railway Park, which is about the perfect amount of time if you’re transferring from Tokyo to Kyoto. 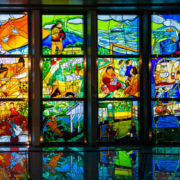 Leave your first hotel at around 10 a.m., put your luggage in lockers at Nagoya Station, do the railway museum for a few hours, and then arrive at your second hotel right around check-in time at 3 p.m. or so. 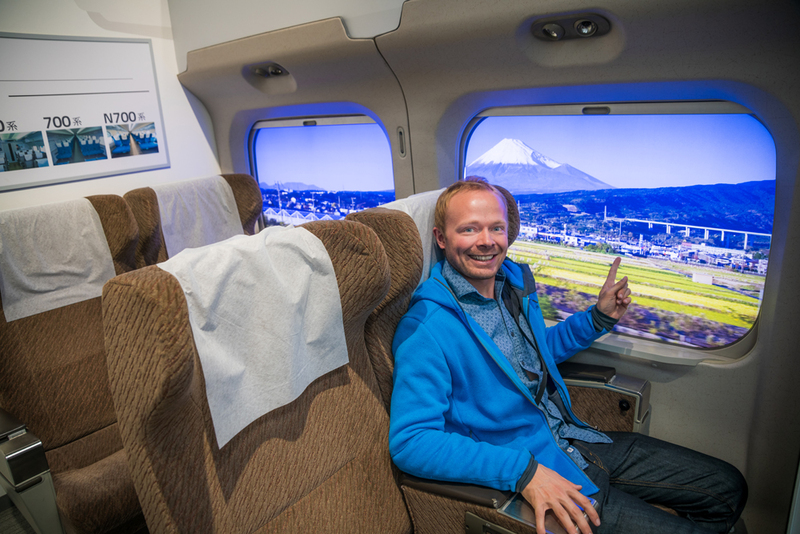 Admission to the SCMaglev and Railway Park is 1000 yen for adults or 500 yen for children, and it’s worth every bit of that. Operating hours for the railway museum are 10 a.m. until 5:30 p.m., with the last admission at 5 p.m. The museum is closed on Tuesdays, except during peak summer dates and on National Holidays (in the latter case, it closes on Wednesdays). English is prevalent at the SCMaglev and Railway Park, with almost every display (aside from some special exhibits) having both Japanese and English. 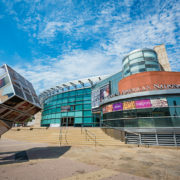 While the railway museums in Saitama and Kyoto are also pretty good in terms of accommodating English-speaking visitors, the Nagoya museum is also the best in this regard. If you don’t want to read, there are also iPad touch screen audio guides that can be rented for 500 yen. These offer explanations and further insight into each of the 39 rolling stock trains, among other things. Multiple languages are available for these iPad guides. 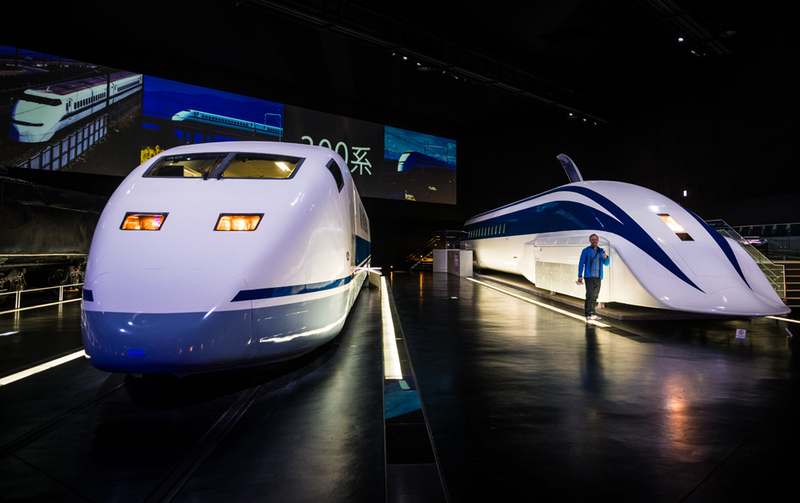 For most visitors, the highlight of the SCMaglev and Railway Park is going to be its collection of 39 ‘rolling stock’ trains on display, ranging from classic steam locomotives to modern and experimental Shinkansen to even the prototype Superconducting Maglev. 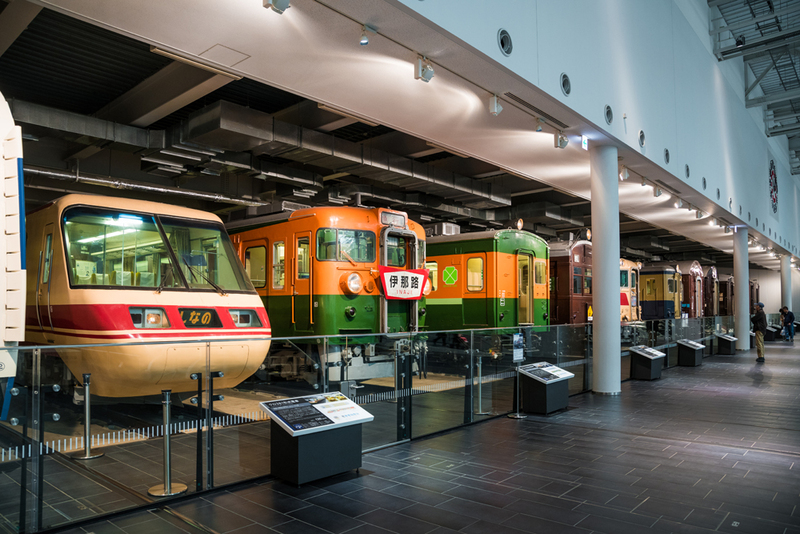 This is the largest fleet of rolling stock of Japan’s major railway museums, and also the best. Several of these trains can be toured, and you can even go underneath some. There are also a variety of exhibits nearby detailing the operational sophistication of the trains. It’s really cool stuff. Then there’s the upstairs, which is filled with a variety of interactive displays, simulators, and diorama. 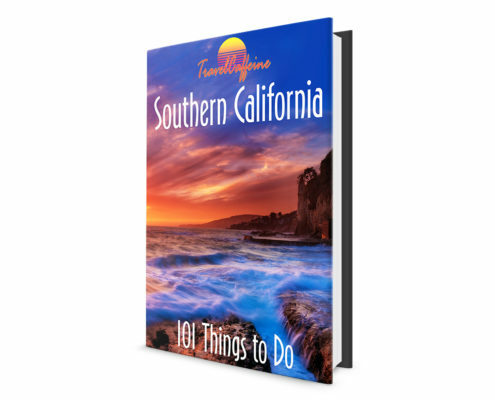 These are all must-sees. 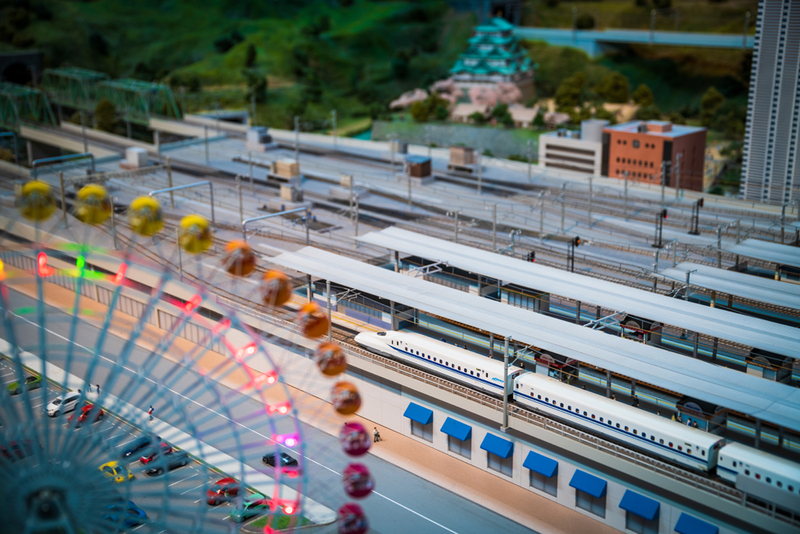 The “A Day in the Life of the Railway” diorama is one of Japan’s largest train displays, with miniature trains running through elaborately-detailed recreations of iconic features of Osaka, Kyoto, Nara, Nagoya and even Tokyo. 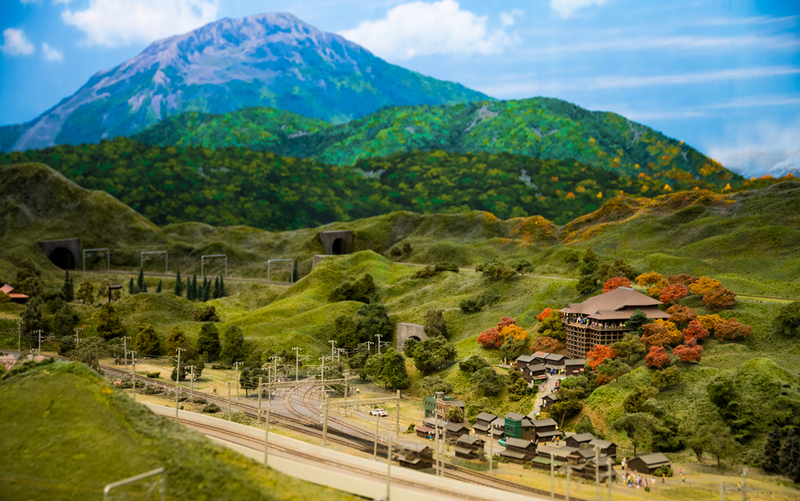 The places past which the Tokaido Shinkansen passes is the unequivocal highlight of this diorama. The crisscrossing of the train tracks is really cool, and there’s a lot of interplay amongst the various lines. Watching the trains glide past ornate models of places like Kiyomizudera Temple, Golden Pavilion, Todaiji Temple, Osaka Castle, Tokyo Tower & SkyTree, and many other iconic locations throughout Japan was the highlight for me. Many of those instances pertained to Future World, rather than the Japan pavilion, as the simulators in the SCMaglev and Railway Park are awesome. 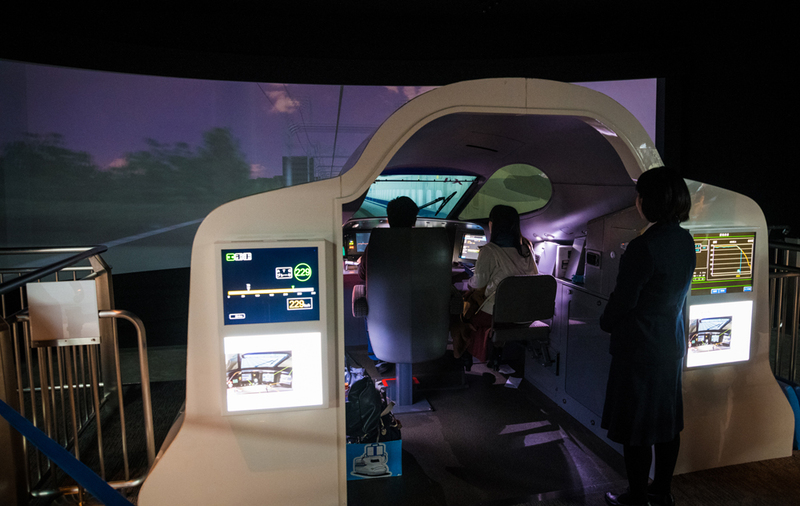 These train simulators allow you to pilot a Shinkansen or train as a crew member on a train, among other things. There’s an additional fee for some of these (100 or 500 yen) and advance reservations are required. Since demand is high for these upcharge offerings, some days there is a lottery that must be entered for the chance to purchase these tickets. 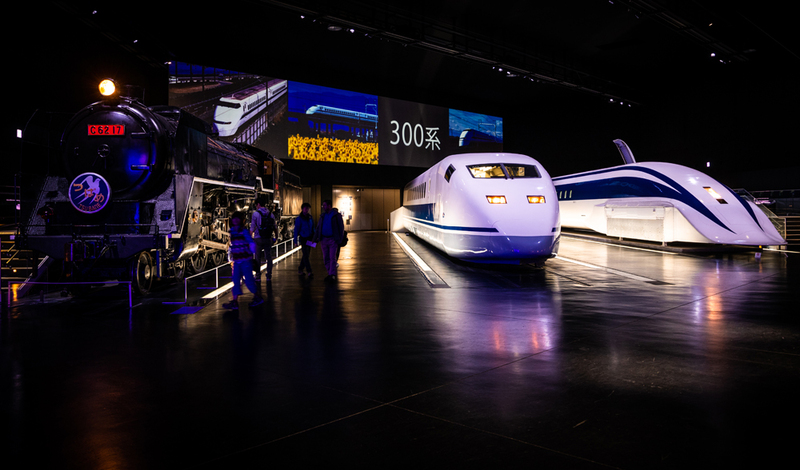 There is one free simulator, and that’s a theater style attraction that puts guests inside a Shinkansen and Superconducting Magnetically Levitated Vehicle to showcase the differences in speed and ride smoothness. It’s just like being inside a train, except every window is a video screen. The simulation is incredibly convincing, and impressed both of us. We got lucky in visiting the SCMaglev museum on a low-crowds day, but there was a huge queue set up for this theater attraction (and probably only 20 seats inside), leading me to believe that lines can get 30-45 minutes long on a busier day. I’d wait an hour for this if I had to. It was cool. Elsewhere upstairs, there’s the Railway History Room and the Relics Room, both of which are similar in nature and focus on the historical legacy of railroads in Japan. These are fascinating because they underscore just how vital of a role railways play–and have played–in Japanese life. There’s also some really cool graphic design on some of the posters and old logos. Totally random, but I appreciated that. The Learning & Experiencing Room features models to display the laws of physics and how they are applied to the world of the railway. The official SCMaglev museum site includes a line “that you might learn in school” when describing this exhibit, but that didn’t stop Sarah and I from playing with all of these displays. I did terribly in high school physics, so a refresher was in order here. 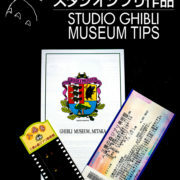 You can read about other museum exhibits on that official site. My enthusiasm for the SCMaglev and Railway Park should be obvious by this point. 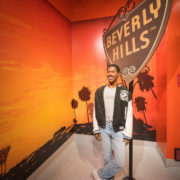 I’d go as far as to say this is my favorite museum that I’ve ever visited anywhere, period (Sarah wouldn’t go that far, but she also loved it). While I was otherwise lukewarm on Nagoya, and don’t consider it an “essential” city to a visit in Japan, this railway museum is sufficiently compelling to justify a detour. 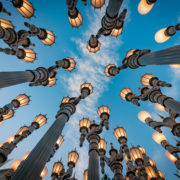 This is the type of experience that is for kids and kids at heart, and if anyone doesn’t have a good time here, it says more about them than the museum. While I don’t expect everyone to be as enthralled with the SCMaglev and Railway Park as I was, even if you enjoy it half as much, you’ll have an absolute blast. If you’re planning a visit, please check out my other posts about Japan. I also recommend the Lonely Planet Japan Guide to help plan. Have you ever visited Nagoya, Japan? 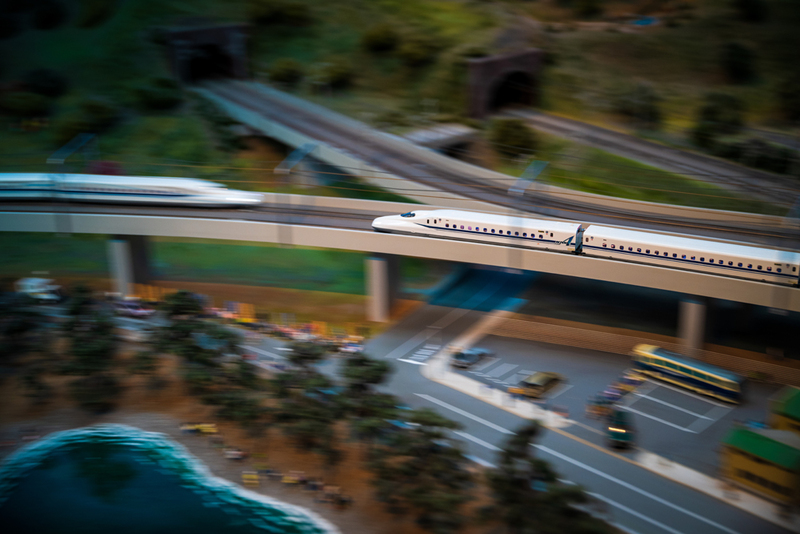 Did you visit the SCMaglev and Railway Park? What did you think of the museum? Any feedback or tips of your own to add? Any questions about the railway museum? Hearing your feedback about your experiences is both interesting to us and helpful to other readers, so please share your thoughts or questions below in the comments! You would probably also enjoy watching an NHK show called Japan Railway Journal. We have the NHK app on our Apple TV and watch that among many other shows. It’s a great one!